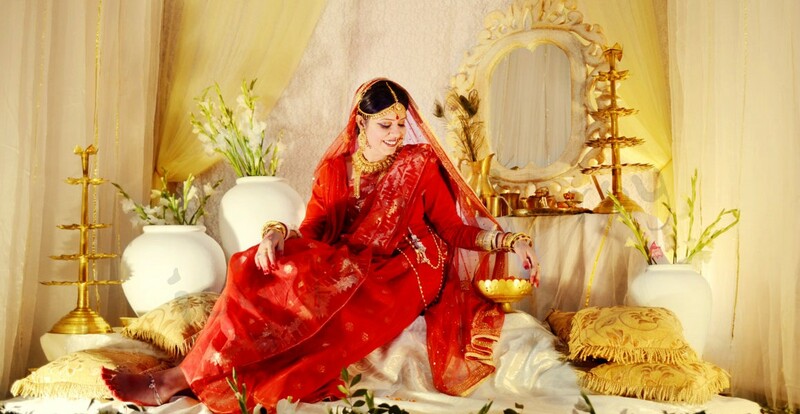 Bengali brides and banarasi sarees (benaroshi) have been inseparable from time immemorial. When I was getting married more than a year back, I had only one option in my mind as well- a fiery red banarasi saree with all over “Jangla” zari work (Read HERE in “Bengalis and Benaroshi”). Even for my reception, my mother-in-law had gifted me a pink and green banarasi saree (Read HERE “What I finally wore for my reception). But as much as I love the regal look which Banarasi saree gives, I cannot deny the fact that it is only during winter that a bride can be comfortable in a heavy work banarasi saree since the original lightweight pure silk Banarasis are almost non-existent now and thick satin variants are the only option for people on budget. I realised I have totally ignored summer brides and it is time for some tips on choosing a different saree for your special day. If you are not fond of too much bling, heavy work sarees and like to keep it simple and comfortable on your wedding, then this post is for you! Hey everyone! 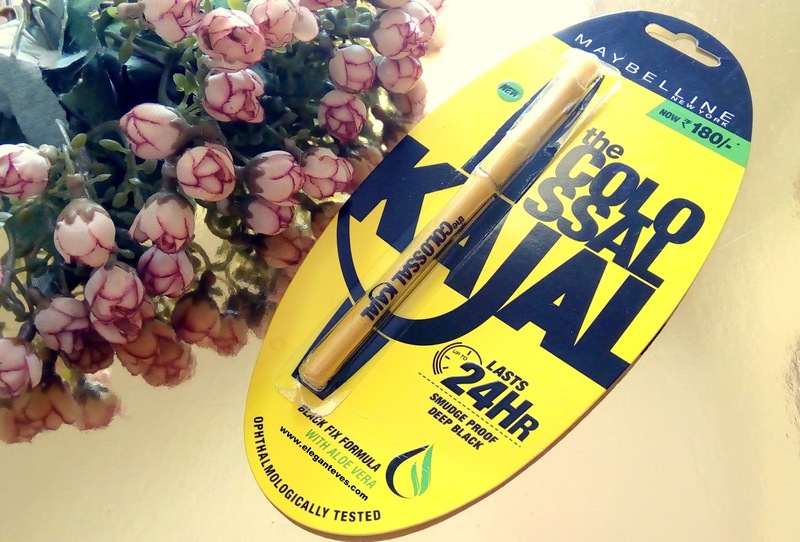 All those of you know me personally or have been a regular reader of Elegant Eves since the blog had started knows about my weakness for Maybelline Colossal kajal. Ever since it was launched some years back, it has been my constant companion. I have tried many other brands in between even tried just to find out if there is anything better than this but I was never successful- and this considering the fact that I have even tried kajals which were ten times as costly as Colossal. None could match the intensity, smoothness, longevity and sheer budget friendliness! There first release was the 6 hour stay claim one which was followed by 12 hour claim. Recently, they released a variant which claims to stay on for 24 hours! 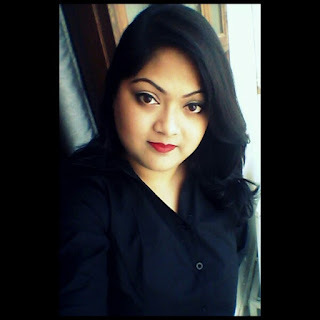 I was sent one to try out by the Maybelline team and that made me very happy :P After all, who isn’t glad when they get to try their favourite products? But did it leave a good impression as its predecessors did? Is it old wine in new bottle? Find out here! Hey ladies! If you have been following me on Instagram, you must have seen the picture where I have was jumping like a bubble about laying my hands on yet another budget find. This time, it is in line with the recent craze in beauty world which does not seem to end very soon: Matte Lips! And who doesn’t like good quality products at a steal price? Many of you know about my obsession with Miss Claire products. So much that I bought twelve shades from their popular Soft Matte Lip Cream range (Read Review HERE) and not to forget their cutesy French Manicure Kit (Read Review HERE). 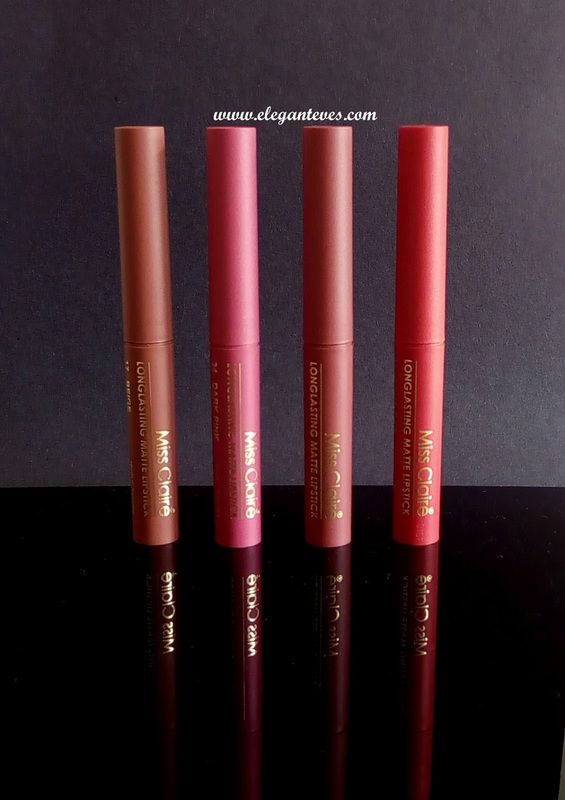 So recently, I bagged four shades from their Longlasting Matte lipsticks and here are my thoughts on them!